Hosts Matt Provost, Mitch Roy, Manny Ray, Jack Flanagan and guest host Shane Curtin talk about local and national sports with a Bedford perspective. Guests include Sam Ledeman, plus a mystery guest. This program originally aired June 24, 2017. Hosts Matt Provost, Mitch Roy and Jack Flanagan talk about local and national sports with a Bedford perspective. Guests include Pat Gately, Brendan Dillon, Joe Quintal and "Trainer Matt." This program originally aired June 17, 2017. Hosts Matt Provost, Mitch Roy, Jack Flanagan and Zach Gilman talk about local and national sports with a Bedford perspective. Guest BHS baseball 1st baseman Nick Mokas. Caleb McDonald. This program originally aired May 20, 2017. Hosts Matt Provost, Mitch Roy, Jack Flanagan and Manny Ray talk about local and national sports with a Bedford perspective. Guests this week are Ultimate Captain Shane Curtin abd BHS baseball manager Caleb McDonald. This program originally aired April 29, 2017. Hosts Matt Provost, Mitch Roy and Manny Ray talk about local and national sports with a Bedford perspective. This program originally aired April 15, 2017. 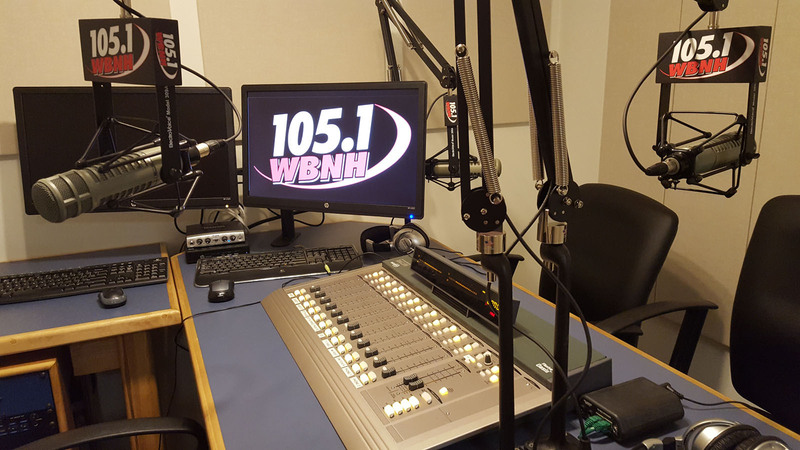 Hosts Matt Provost, Mitch Roy and guest host Sean Tierney talk about local and national sports with a Bedford perspective. This week's guest is Jack P'Donnell, plus Jack Flanigan calls in. This program originally aired April 8, 2017. Hosts Matt Provost, Jack Flanagan and Dave Guimont talk about local and national sports with a Bedford perspective. 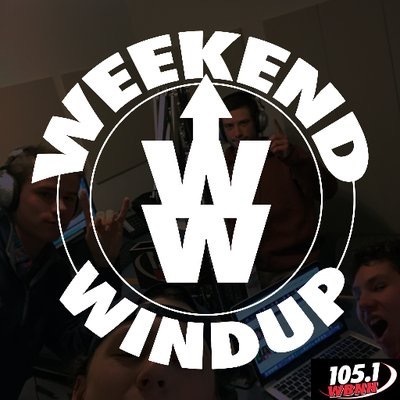 This week's guests include Colin and Eric Voloshin talking about the lacrosse season, skier Nick Murray and Mitch Roy calls in. This program originally aired April 1, 2017. Hosts Mitch Roy, Matt Provost, Manny Ray and Jack Flanagan talk about local and national sports with a Bedford perspective. This week's guests include hockey players Chase Vaillancourt and David Guimont. This program originally aired March 18, 2017. Hosts Mitch Roy, Matt Provost, and Manny Ray and Zack Gilman talk about local and national sports with a Bedford perspective. This week's guests include Jack Berge, Reid Kirkpatrick and Geoff Mosseau. This program originally aired March 11, 2017.